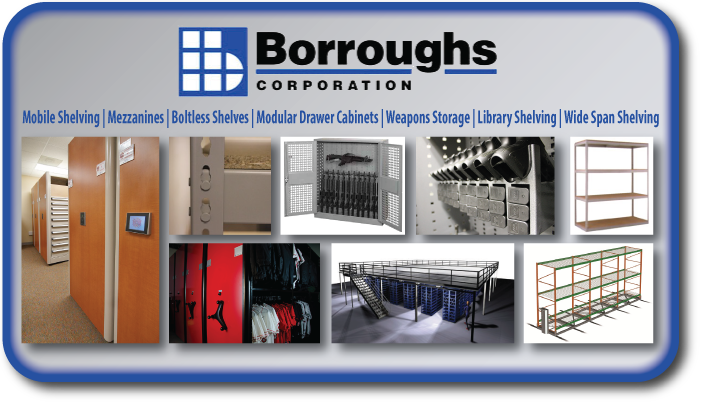 High Density shelves are shelves that have sides, a back, and a front to it for protection of parts/equipment. This unit can easily install into Boroughs Box Edge Plus storage shelving unit. Each drawer unit holds as much as five bin units and holds up to 400lb capacity per drawer. Faster parts picking allows technicians to find exactly what they want quickly and accessibly. The units sizes are 36”, 48” W x 18”, 24” D and each of the shelves have four sizes as well as four different height choices.